Portland cement, hydrated lime, slag, class C and F fly ash, and a few nontraditional chemical stabilizers were evaluated in the laboratory for their effectiveness in improving strength and reducing swell potential of high-plasticity clay materials sampled at the proposed SH 130 project site in Texas. In addition to high plasticity index values, soils in the proposed construction area reportedly contain variable amounts of sulfate content that may lead to deleterious expansion due to secondary mineral growth. Over 900 test specimens from the project site were prepared and tested. The goal of the laboratory phase of this project was to provide recommendations for conducting field test strip evaluations of the select portland cement stabilizers or combinations of Portland cement and other stabilizers. 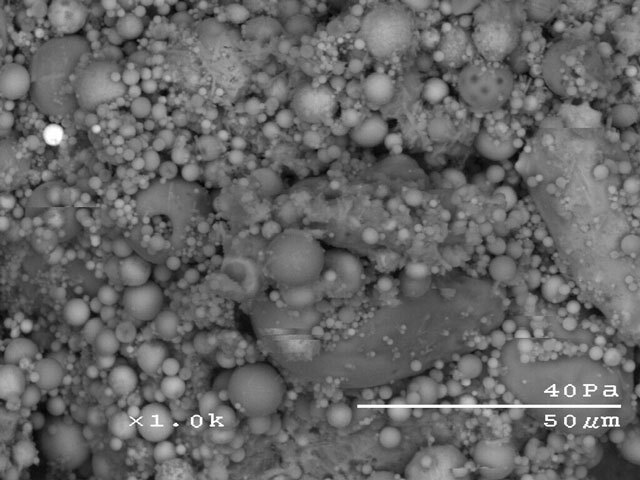 Unconfined compressive strength, volume change, pH, soil classification, X-ray analysis, and scanning electron microscopy methods were used in this analysis. An unconfined compressive strength of 100 psi, a maximum volume change of 2%, and a decrease in the plasticity index were used as evaluation criteria for determining suitable stabilizers for field trials. The following cement-based stabilization mixtures would meet the laboratory-established criteria: 6% Cement Type I/II or Type V, 4% Cement Type I/II + 4% Fly ash Class C, 4% Cement Type I/II + 4% Fly ash Class F, and 3% Cement Type I/II + 3% Fly ash Class C orF. Further evaluation by field testing, with several months of evaluation including in-situ testing, sampling, and in-ground instrumentation monitoring, is recommended for Phase II. A testing plan for evaluation is presented in this report. The outcome of the field investigation would be conclusive performance results for the recommended stabilizers in terms of strength, stiffness, and volumechange. It is further recommended that the stabilization construction methods be evaluated as part of the field evaluation. This would specifically include variable mixing rates and use of intelligent compaction technology with GPS mapping capabilities.